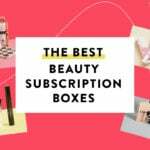 Check out the latest Sephora Coupon on My Subscription Addiction! Weekend Giveaway: Win a $50 Sephora Gift Card PLUS Popular Items from Play! Last Day! Sephora Holiday Bonus Sale – VIB & Rouge Members Get 20% Off All Sephora Favorite Kits + Entire Store! Sephora Holiday Bonus Sale – VIB & Rouge Members Get 20% Off All Sephora Favorite Kits + Entire Store! Weekend Giveaway: Win a 1-Year Subscription from Play! by Sephora! Sephora Holiday Bonus Sale – VIB Members Get 20% Off All Sephora Favorite Kits + Entire Store! 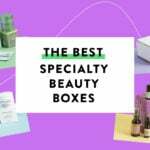 Sephora Holiday Bonus Sale – Rouge Members Get 20% Off All Sephora Favorite Kits + Entire Store! 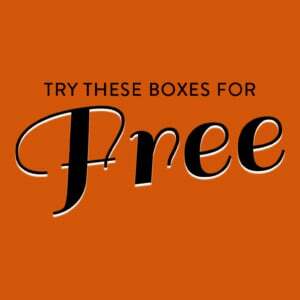 Sephora Coupon – Free Mystery Sample Bag with 35+ Purchase!